Multi-billionaire buisnessman, Mr. Femi Otedola, who is a prosecution witness in the ongoing trial of a former member of House of Representatives, Mr. Farouk Lawan, over bribery allegation yesterday said the $500,000 offered to the defendant was from the Department of State Services (DSS). Otedola disclosed this before Justice Angela Otaluka of the FCT High Court, Apo while being cross examined by Mr. Mike Ozekhome (SAN), counsel to Lawan. 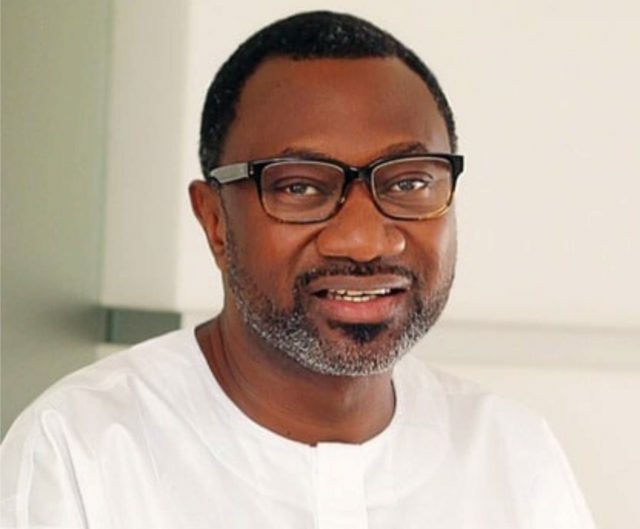 Otedola accused Lawan of demanding $3 million as bribe from him to exonerate his oil company, Zenon Petroleum and Gas Ltd, from the alleged subsidy scam in 2012. He further told the court that the $500,000 was part payment of the $3 million being demanded by Lawan, which was eventually given to him under the supervision of the DSS. When reminded by Ozekhome, that the best time “to catch a thief is when the operation is ongoing,” Otedola said he did not know why DSS failed to arrest Lawan at that moment. The judge, however, adjourned the matter till March 8 for continuation of cross examination of the prosecution witness. Lawan is being prosecuted by the Independent Corrupt Practices and Other Related Offences Commission (ICPC) for allegedly collecting $500,000 out of $3 million bribe.